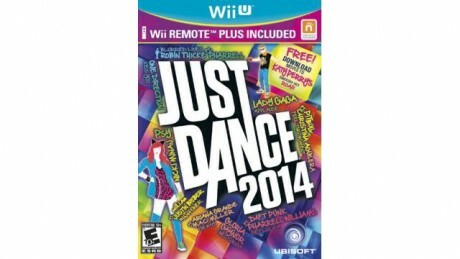 Best Buy has the Just Dance 2014 with Wii U Controller Sale for only $29.99 plus free 2 day shipping $35+. Rated 4.5 out of 5. Just Dance features over 40 new songs and top hit tunes. Challenge your friends to a Dance Off with the all new Dance Battle mode. Choreograph your own dance styles and moves. An excellent, fun and healthy way to burn off those extra holiday calories.